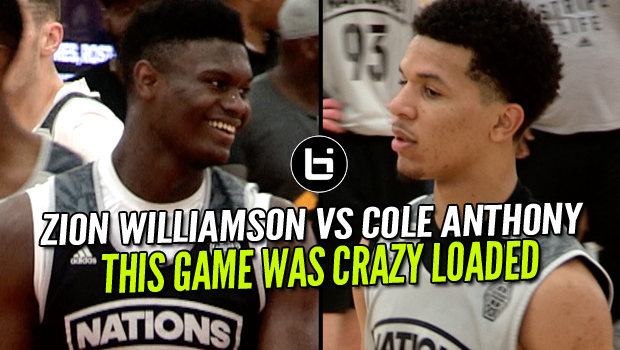 Zion Williamson VS Cole Anthony! 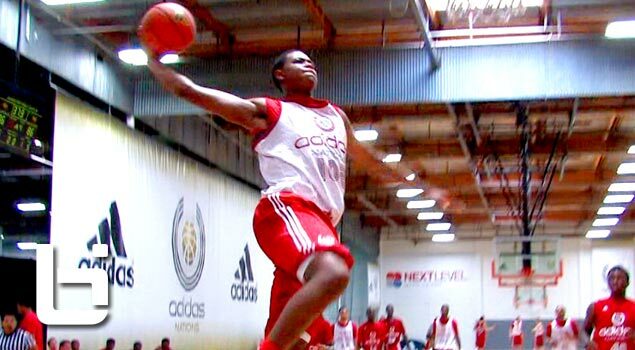 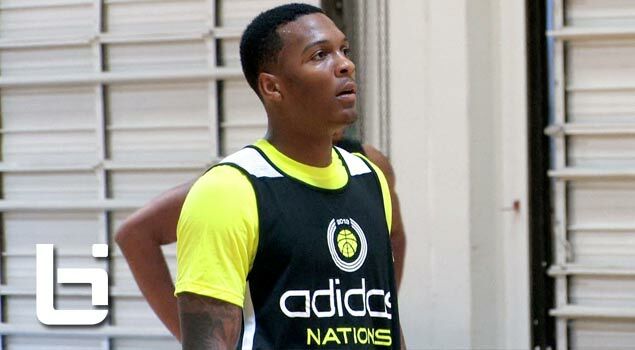 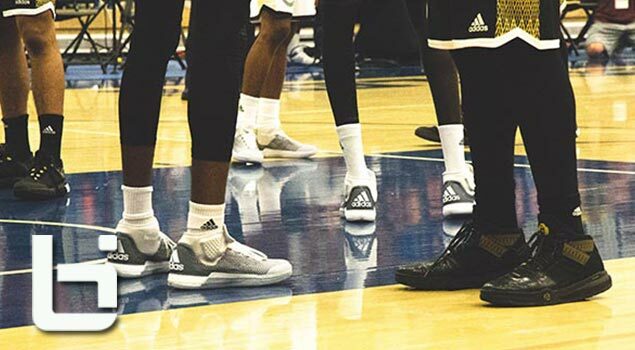 Adidas Nations Game Was Dumb Loaded! 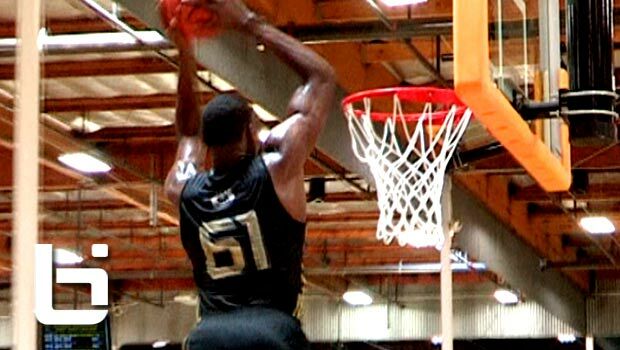 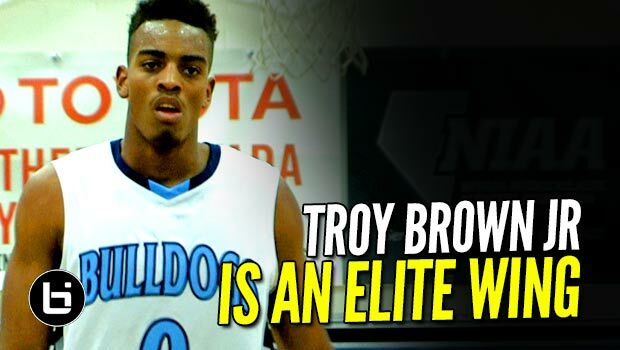 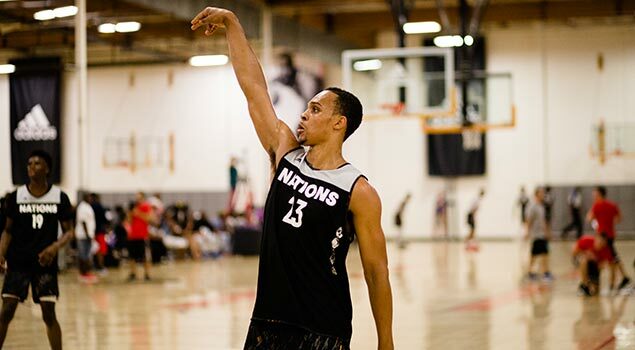 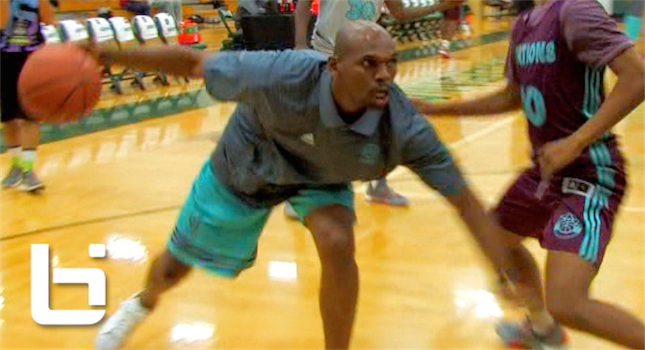 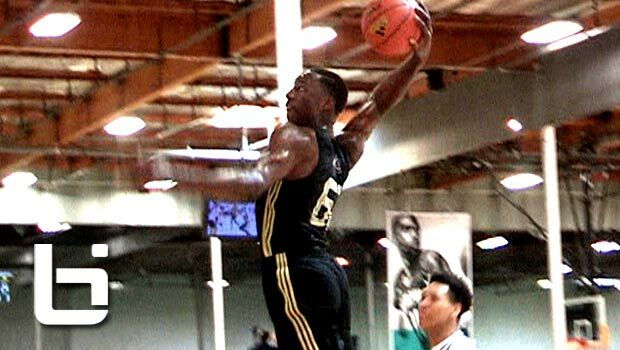 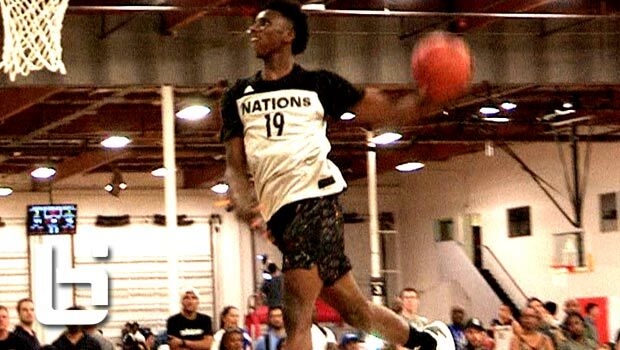 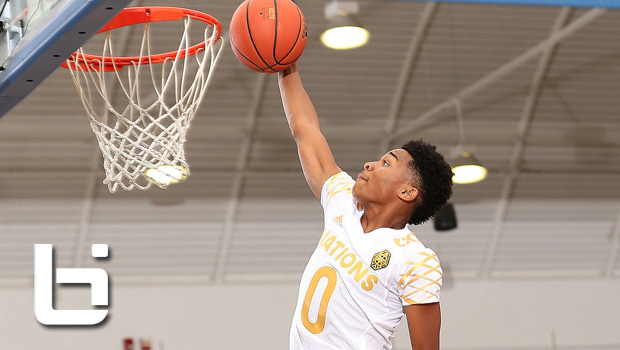 Unselfish Play Propels Team Rose to Adidas Nations Title Game!